So I’m super excited to do my first product review. I’m more excited that it’s a product I definitely can use and will actually put to use. 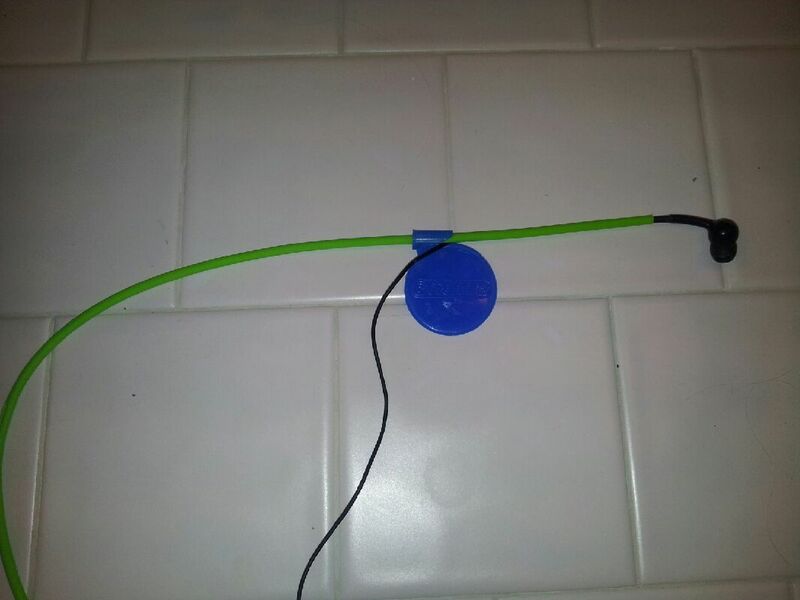 When I was introduced to Cordskinz, a simple device to keep your ear bud wires from tangling, I was all over the idea…. Like… Yes, let me try it! ‘Cause here’s how it goes down with my Ipod…. I take it off, carefully wrap ear bud wires together, place in running bag. The next day, remove Ipod from bag and it looks like the wires have had a wild mating dance during the night ha… frustrating! Typical ear bud mess…. 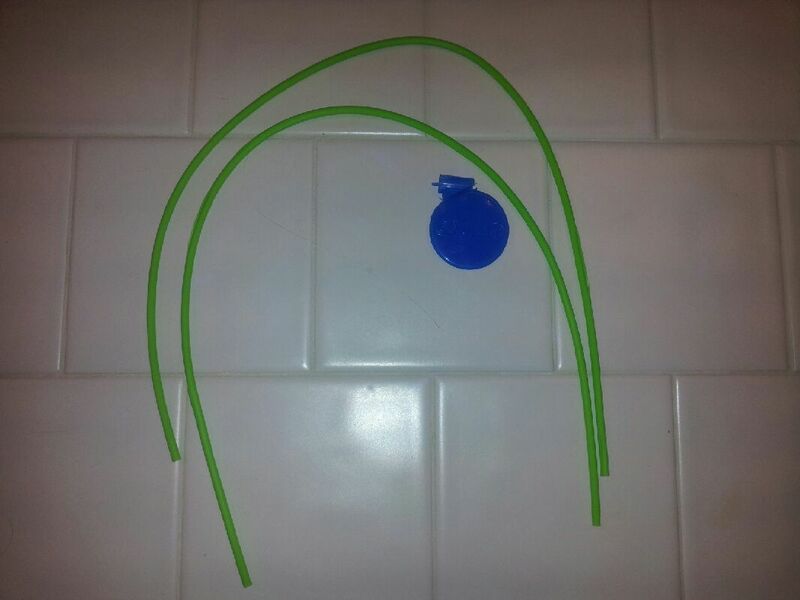 leaving you to untangle before you hit your workout. Anyone else have that problem ?? Of course you do. First of all the product is crazy easy to use and it comes in a variety of colors so if you’re like me and want to add some matching color to your workout gear they’ve got you covered. You can see in the picture you get a handy little “skinner” tool. Basically, you feed your wire through tool and it slips the skin over your wires. I took me maybe 5 minutes to get it all set up. What you get in package. Top….”skin” feeds through… ear bud side shows Cordskinz in place. Super simple. I will say in the beginning, working out with it, that it felt heavier than just the thin wires, so there was a little adjustment time figuring out the best way to get it set up on me to keep everything in place…. once I did it was good to go…..
Now the most important thing… did the product do what it was supposed to do ? 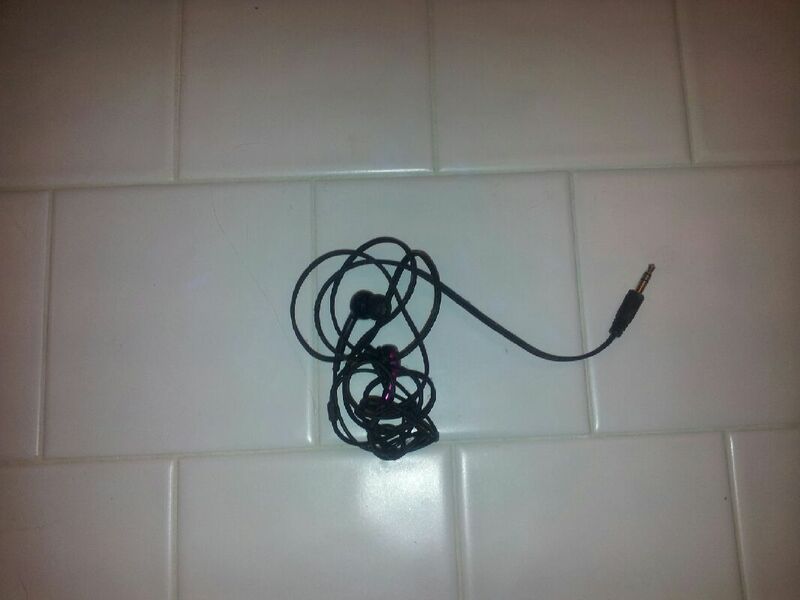 I tossed it into my bag… didn’t even think about how I put it in… the next day… yay… no tangled wires…seriously…. 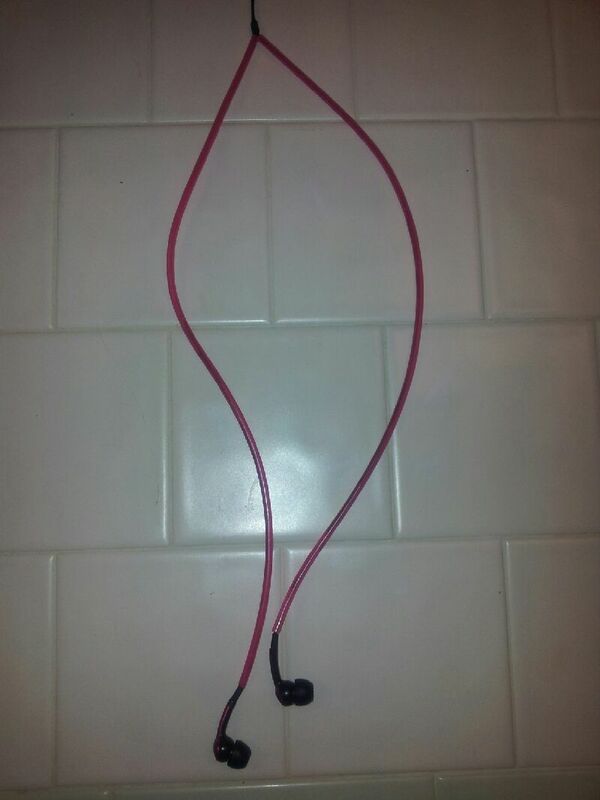 When I’m ready to get running or to my workout, messing with tangled cords is the last thing I’m really wanting to do….so can I say… I’m loving this easy to use product ? Don’t take my word for it…find them on Facebook under “Cordskinz”, cordskinz.com or better yet, go get your own and stop messing with those crazy tangled wires.